Mark Hansen Jigs One Up!!! We have been utilizing one of my favorite patterns lately-Which is pitching jigs in the reeds. This is certainly a pattern that will test your pitching skills. If you are good at it, you will catch nice ones-If you are not skilled at pitching, you may go all day frustrated without a bass. 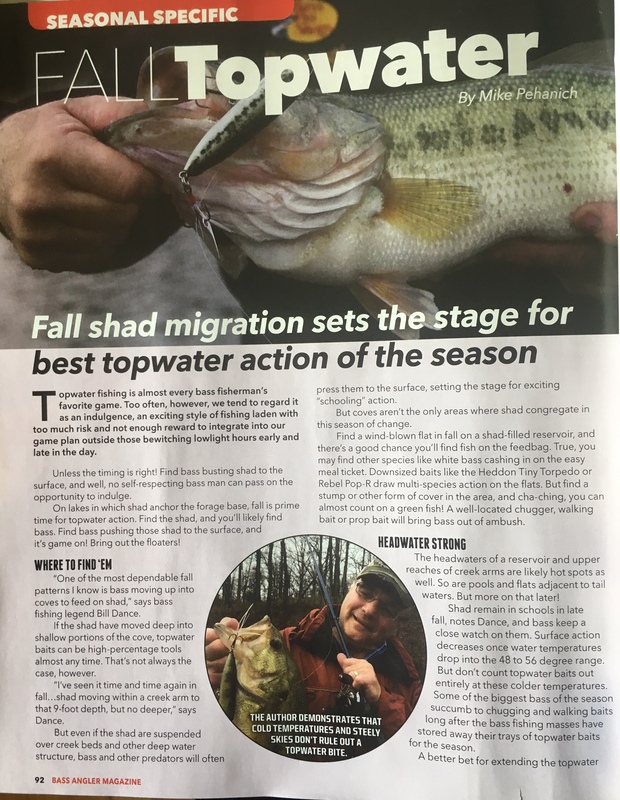 I have a lot of people ask me about the technique, and I always tell them to practice it in their backyard until they can do it in their sleep-Then they are ready for the lake. Here is a nice one Mark Hansen caught doing it on Thursday. Means you still put out your best buds, and think you can pull this thing out no matter what the odds!!! of “FANATIC” which means someone who basically considers their team as more important than life itself. Nowhere is this more evident than in the football mecca of Green Bay Wisconsin!!! e that he married a girl whose family has lifelong Packers season tickets. He said he also eventually came to love her as a person as well!!! 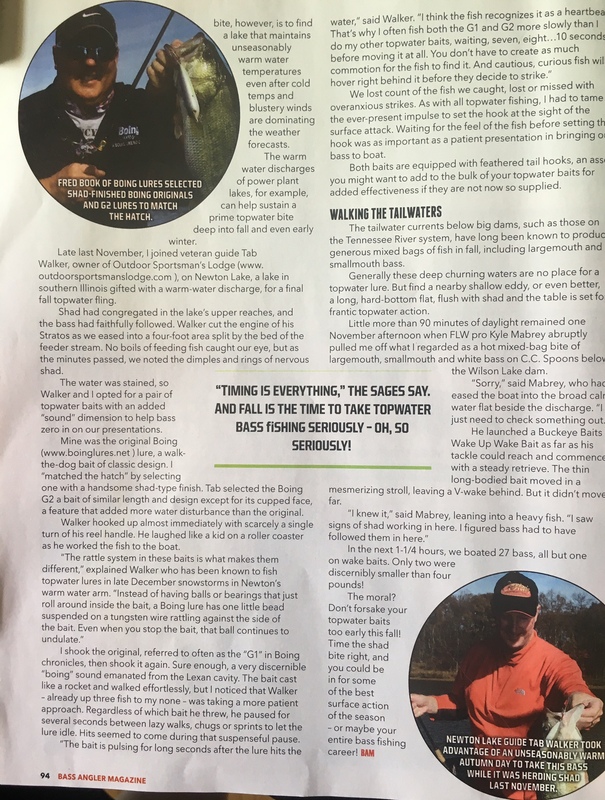 Well it did not take long before Sean, and his fishing buddies Josh and Smoky Hoffer, came to love OSL and Newton Lake. Here is a shot of Sean with a 6 pounder he caught. If you want to make some lasting memories, get your gang together, and give Vicki a call at 618-752-5075 to book your next adventure. 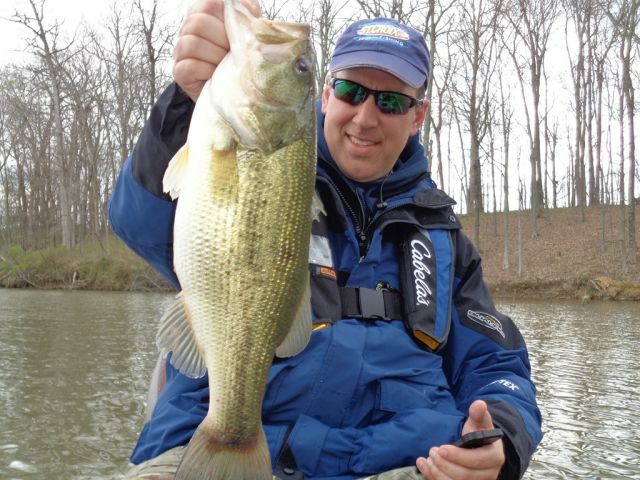 The Outdoor Sportsman’s Lodge…..Bass Fishing Heaven!! !